A good night sleep is the most important thing that you can do for yourself to make you the happiest and healthiest person you can be. However, it could be a struggle even for adults. When it comes to children, we as parents have a responsibility to help them build good sleep habits. It also helps us sleep better in the long run. Here are some tips to help you to stop getting into bedtime battles with your children and help them to build healthy sleep habits. I’m sure you already have a bedtime set for your child. You should stick to that bedtime as often as humanly possible in order to give your child the best chance at sleeping through the night. You should start helping your child to wind down about an hour before bed every night. This means turning off the TV and doing something relaxing and quiet, such as taking a bath or reading a book together, before they start needing to go to sleep. 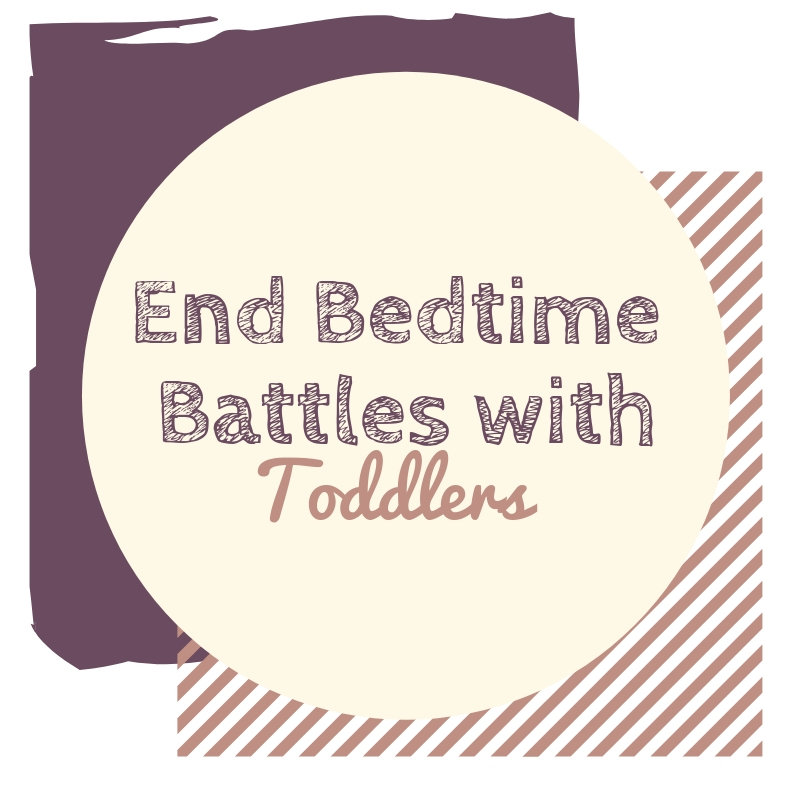 This helps to train their brain into recognizing the regular bedtime routine and becomes wonderful bonding time. It also trains their circadian rhythm into a pattern. Younger kids especially might fuss a little bit before finding a comfortable position in their crib or bed. Offer them comfort, but don’t pick them up and assume they won’t fall asleep. Stay with them until they fall asleep to make them feel comfortable. It also probably help you sleep, because you will be doing the same calming activities that they are. Lord knows we could all use a little bit more sleep every night as parents. Avoid giving your toddler your phone in the afternoons. It may be tempting to allow them to entertain themselves for a little while to allow you to get some work done, but it could be the reason that they’re struggling to sleep. Phones and tablets emit blue spectrum light that causes the brain to pay attention to what it’s looking at, as well as telling their brain to stop producing the melatonin that will make them feel tired and help them sleep through the night. I recommend taking the electronics away around three hours before bedtime. It may be worthwhile to limit screen time altogether for your children. Nobody wants to go to sleep in an uncomfortable bed. That includes your baby. Believe it or not, that crib mattress that you purchased might not be comfortable for them to sleep on. If they are tossing and turning a lot or falling asleep in odd places instead of in their crib, it might be part of the cause of your child’s sleep troubles. If you still cannot get your child to sleep even after trying these changes for several weeks, talk to your pediatrician to see if there’s another reason that your child doesn’t want to fall asleep. There may be a medical reason that your child isn’t sleeping properly. How do you make your child sleep at night? Do you follow a routine? Share yours below.